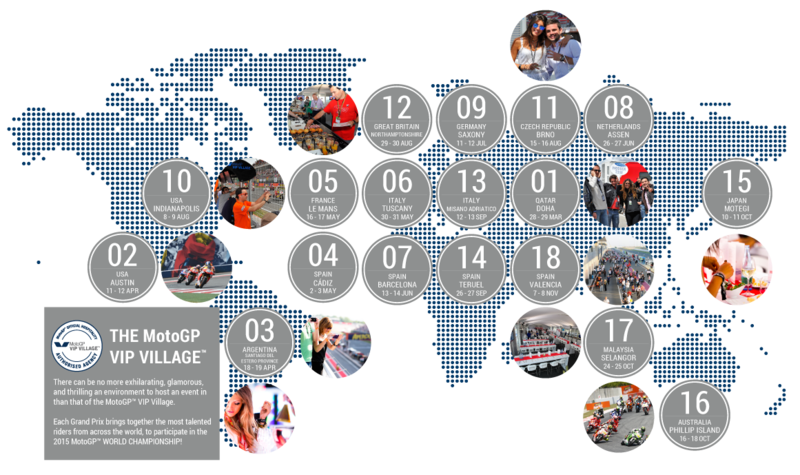 There’s no denying that MotoGP Worldwide has some of the best track locations a fan could ask for. You can head to Europe, Australia, and even Asia for the race of a lifetime.You could just attend the race and head home, but you’d be better off sticking around for some sightseeing. What better excuse to explore the world than to follow your favorite rider? Over the next three months, MotoGP will be racing their way through three European tracks. With three major cities within driving distance of the tracks, we’ve got your bucket list covered. Food, exploration, and racing? We’re in! Just two hours outside of Amsterdam, pair this race weekend with the home of Rembrandt. The Netherlands is known for its flat landscape, canals, tulip fields, windmills and cycling routes. Amsterdam’s canals are the foundation of this bustling and exciting city. The two branches of the Old Rhine enter Leiden on the east and unite in the city center which also contains several smaller canals. Structuring your exploration around the canals is vital. 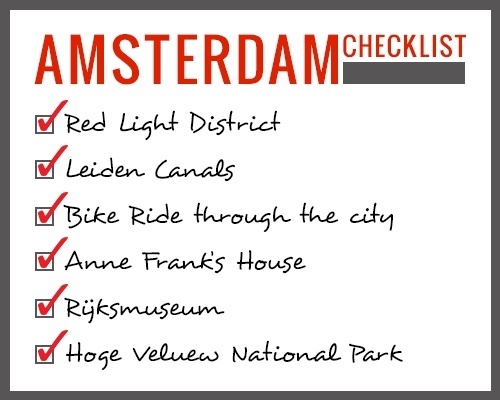 First, head over to the Red Light District via the Leiden Canals to see what the hype is all about. Then be sure to rent a bike and take on the streets of the city. Stop by Anne Frank’s house for a history lesson on WWII. This tour sells out quickly, book online in advance and cut your wait time in half. An absolute must see is the Rijksmuseum for a moment with Vermeer and Rembrandt. Lastly, take a day trip to visit Van Gough and wildlife at the Hoge Veluwe National Park. While the race is held in Sachsenring, Germany, you’ll only be three hours from Berlin. 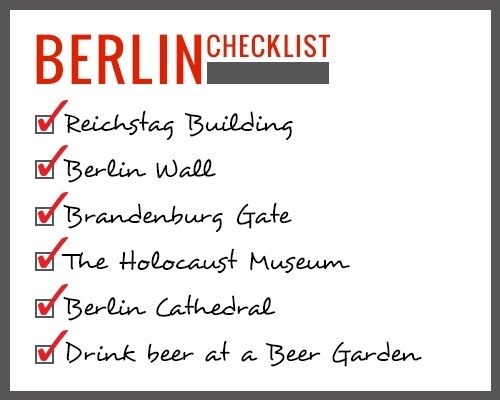 Berlin is rich with history and people. In a city known for nightlife, art, and architecture, you will not be bored. Reminders of the city's turbulent 20th-century history include its Holocaust Memorial and the Berlin Wall's graffiti remains. In a country known for its beer, seek out a beer garden for local people watching and a cold draft. A city of this size needs a few days to explore fully. If you’re short on time, grab a ticket to a hop-on-hop-off bus tour. This will bring you to the Reichstag building for a view of Germany’s Parliament. The bus stops also include the Berlin Wall remains, the Brandenburg Gate, and the Holocaust Museum for a deep connection to the city’s history. Last on your must see list is the Berlin Cathedral, the largest in the city. Head west about two hours from Red Bull Ring in Speilberg, Austria to take on Vienna. As the capital of Austria, Vienna is alive with music, royalty, and dreams. Home to Amadeus Mozart, Ludwig van Beethoven, and Sigmund Freud, there is no shortage of history in this city. It requires a few days to see the whole city but just moments to fall in love. Take to the streets and walk the city to get the full experience. Stop in the Wiener Rathaus, not for hot dogs, for a view of the town hall. Next up, head to the Graben for gorgeous architecture and shopping. No trip in a European city is complete without a cathedral visit, St Stephen’s is no exception. 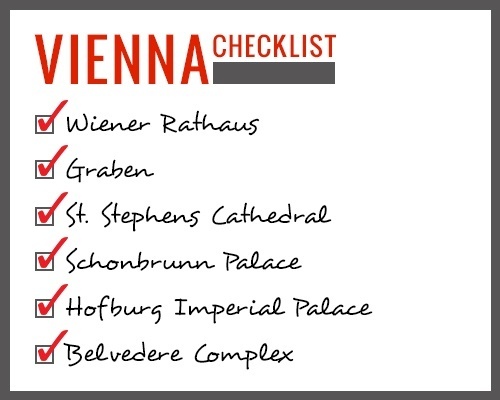 The 12th -century parish was destroyed in WWII and rebuilt to complete the Vienna skyline. Looking for a royal experience? Vienna will not disappoint. Three palaces complete your trip; Schonbrunn Palace, Hofburg Imperial Palace, and the Belvedere Complex are absolute to be included on your trip.